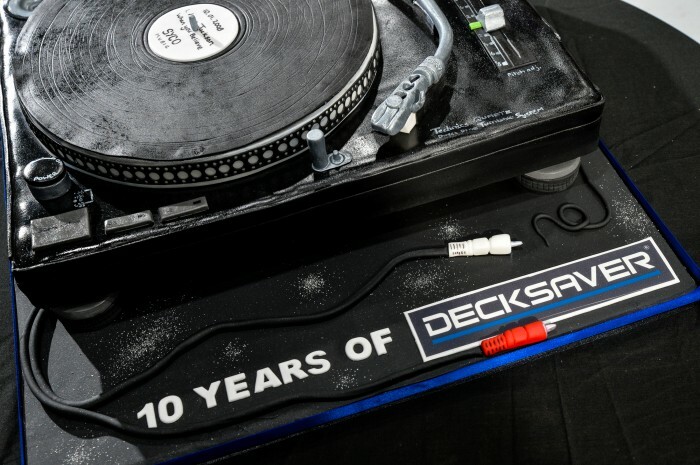 A 3D Turntable cake celebrating the 10th Birthday of Decksaver! Congratulations! Here’s to the next 10 years!